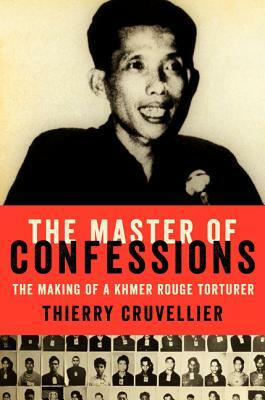 Thierry Cruvellier is the only journalist to have attended trials brought before all contemporary international tribunals for war crimes and crimes against humanity. Since 2003, he has been a consultant with the International Center for Transitional Justice. Cruvellier was also a Nieman Fellow at Harvard University and holds a master's in journalism from Sorbonne University in Paris. He is the author of Court of Remorse: Inside the International Criminal Tribunal for Rwanda.